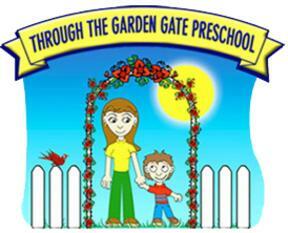 Through The Garden Gate Preschool generally follows the Anacortes School District calendar. We operate September through June. Summer camp programs are available most summers for 3-5 weeks. Families may register anytime throughout the year if space is available. Registration for the coming school year begins in January. There is a $85/$95 registration fee due upon enrollment or $130/$140 per family if enrolling multiple children. After January 1st, the registration fee is prorated. 2nd child in same family receives 10% discount on Red Robin tuition if enrolled 3 days or more.  5% discount for 5 months or more paid at one time.